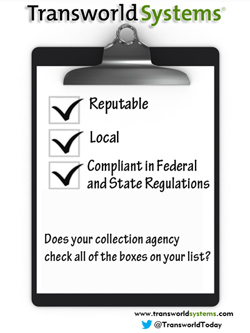 I cannot emphasize enough how important it is to your practice to know beyond a shadow of a doubt that your collection agency is committed to 100% compliance to all Federal, State and Local regulations concerning first and third party collections. You may be liable if your agency is not compliant. Judge Upholds TCPA Class Action Status Against Medical Debt Collector. To learn more about keeping your practice, and your receivables compliant and safe, send me your information using the form below and I will be happy to help. A new survey of 2,094 physicians who own their own practices found that 58% are not looking to sell. Solo practitioners are the most committed to staying independent. Read the full article below. Who says the independent practice is dead? 58% of physicians don’t want to sell | Medical Economics. Independent practices need new tools to help their practices stay profitable and even grow profits during these challenging times. For more information on how they can achieve this, respond to me using the form below and I will be happy to get the information to you right away. Please join me in attending this timely and important webinar for any medical practice that seeks to use Twitter to build up your practice. The webinar is sponsored by my good friends at MDeverywhere. Join us for MDverywheres Webinar: Understanding the Unique Social Network – Twitter. 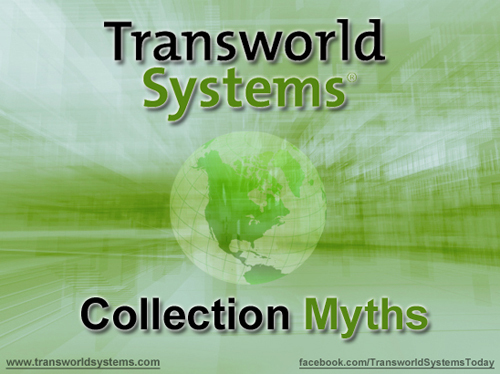 3 common social media myths you must ignore – DentistryIQ. I will be speaking at a two day dental conference sponsored by my good friends and colleagues, Dental Management Advisors. The conference will be in Atlanta, GA on August 2 and 3. Contact me using the form below, or contact Dental Management Advisors at brendab@dentalmanagementadvisors.com for more information. I’d love to meet and see you in August in Atlanta! Practice profitability outlook negative | Healthcare Finance News. I have tools for medical and dental practices that can prevent this from happening. I would love to review them with you and discover if they can help your practice maintain a healthy profitability, even in the face of major challenges. Just respond to me via the form below, and I will be in touch.